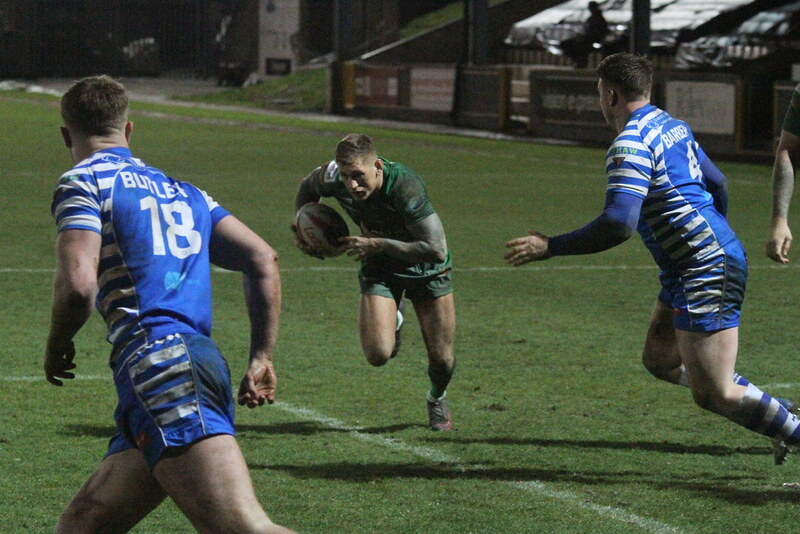 Another Oldham stalwart who came up through the reserves after joining from St Helens academy seven years ago. 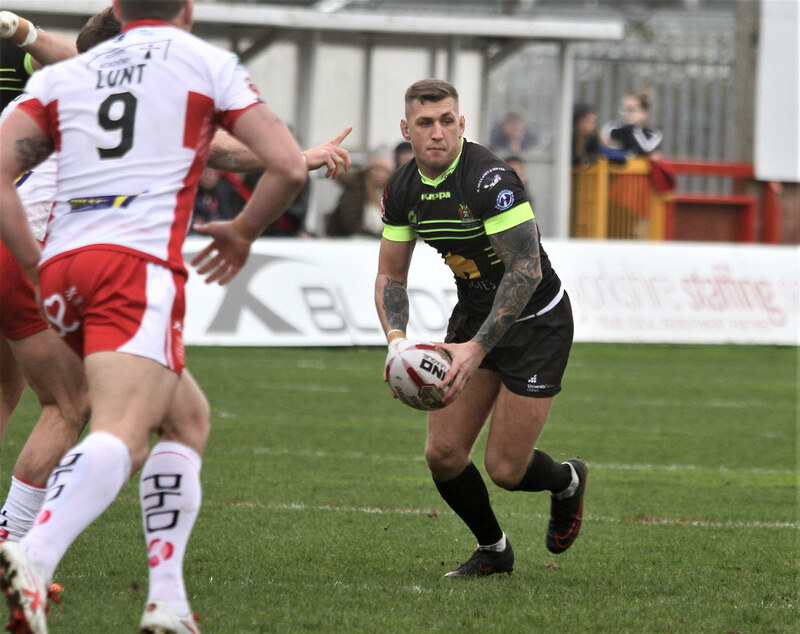 Close friend of former Saints team mate Danny Langtree. 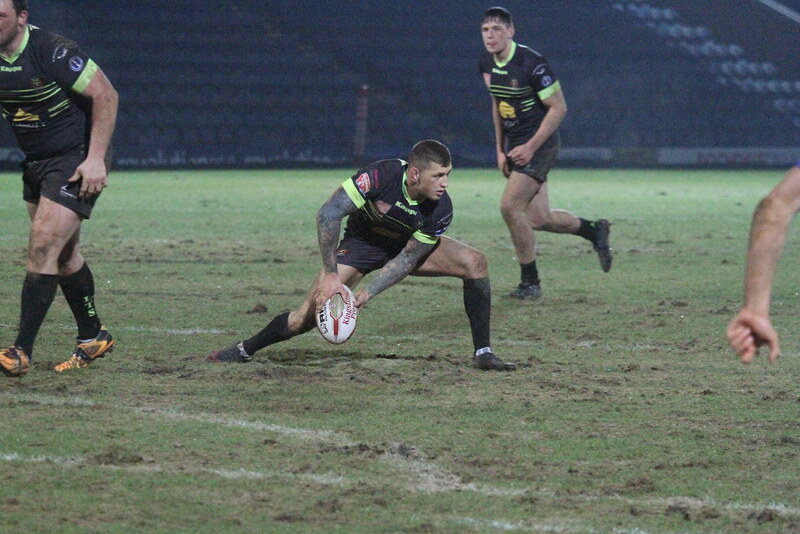 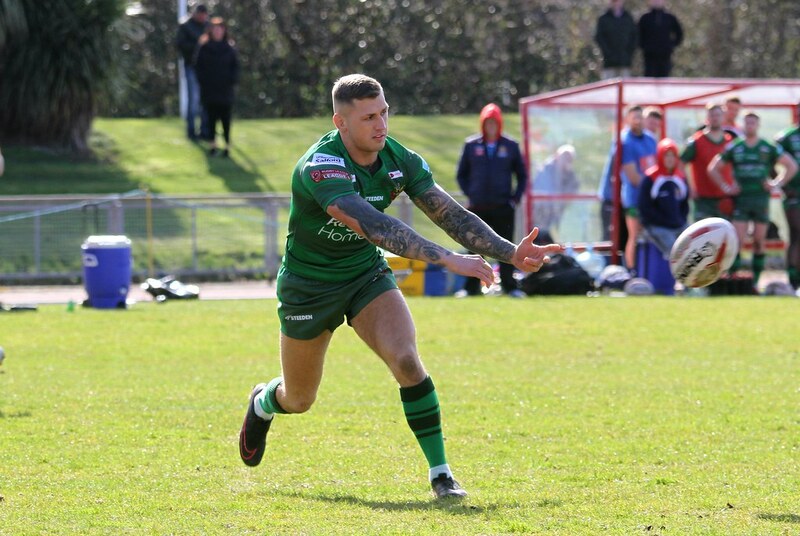 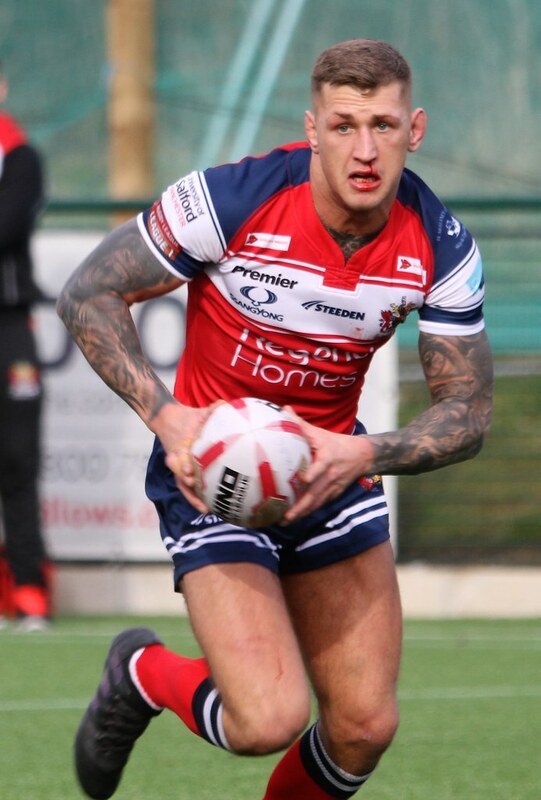 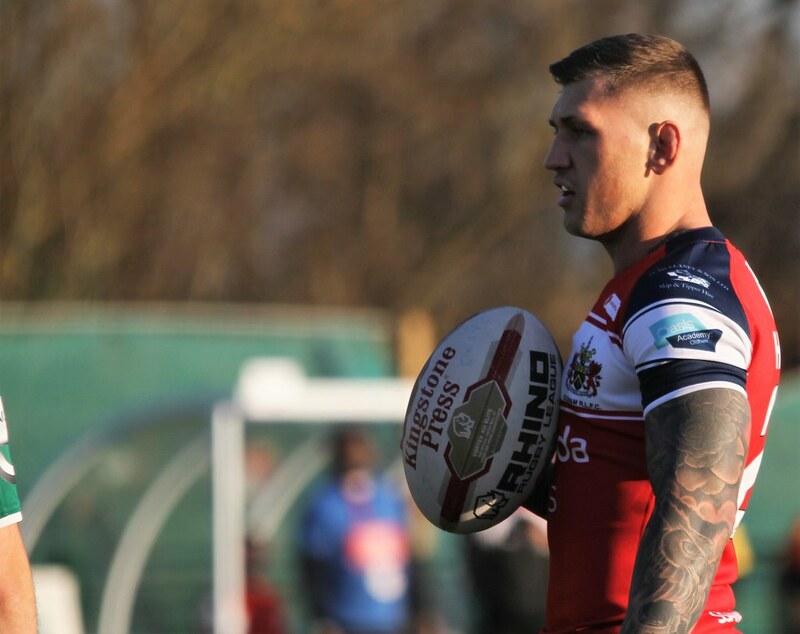 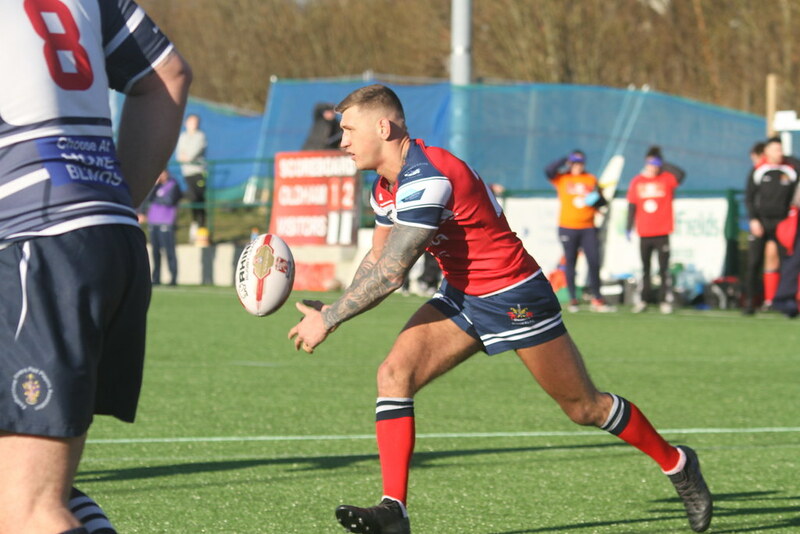 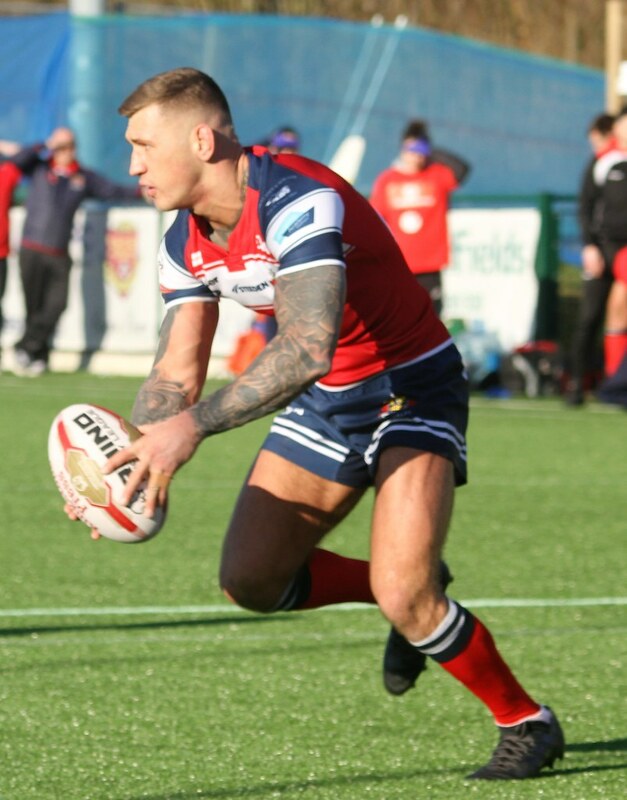 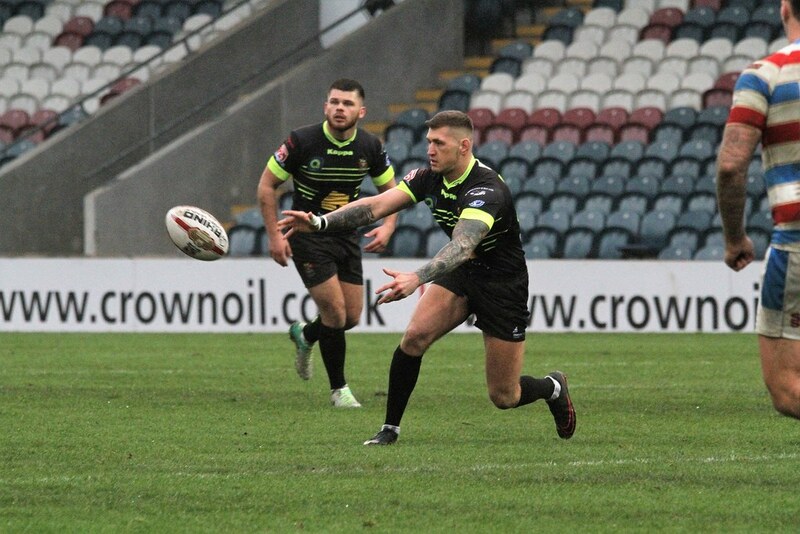 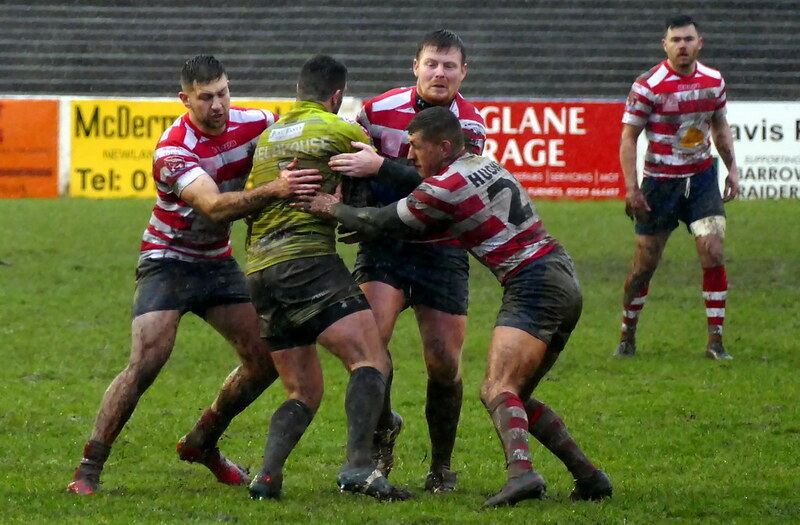 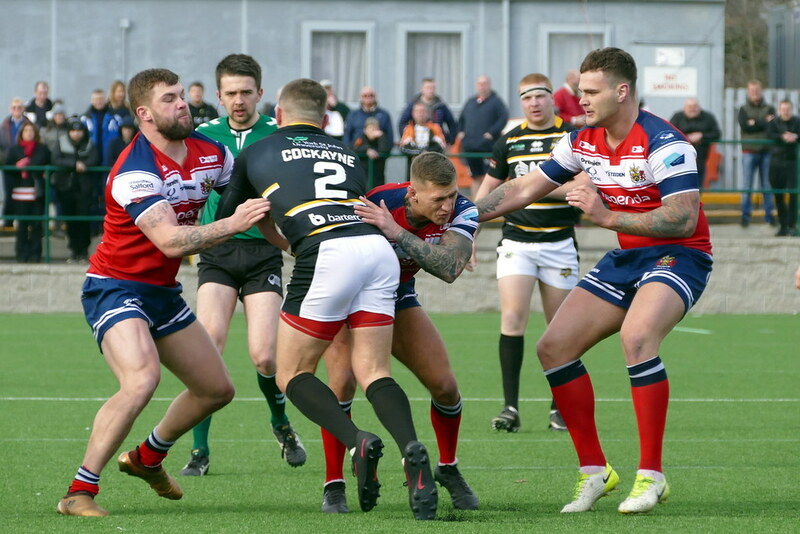 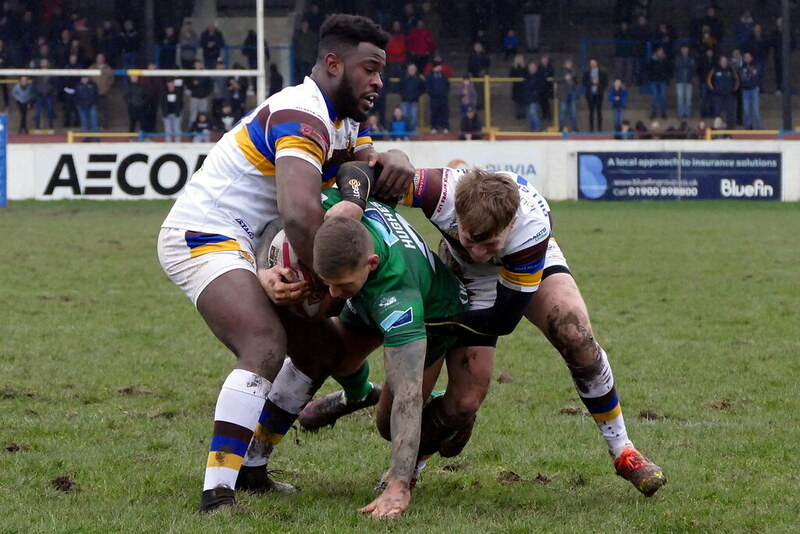 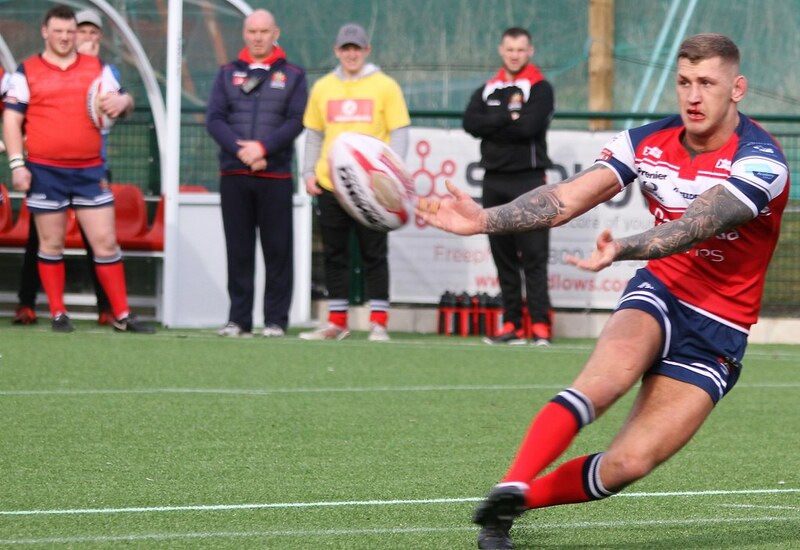 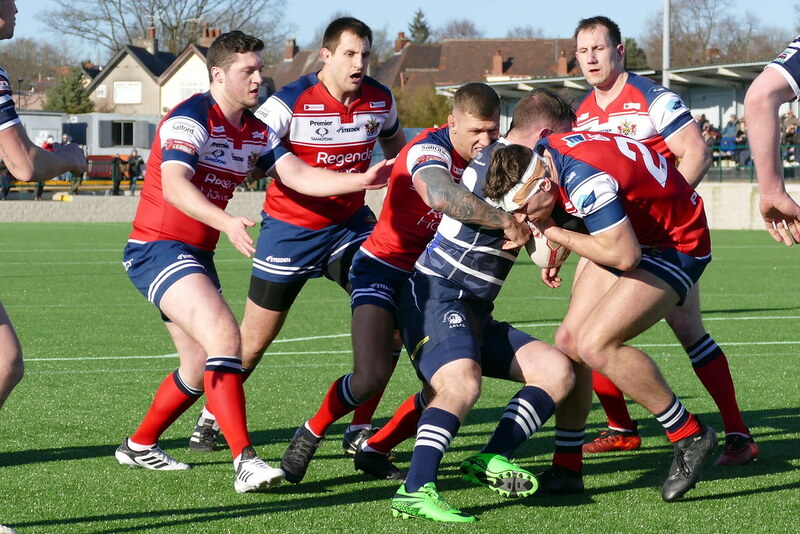 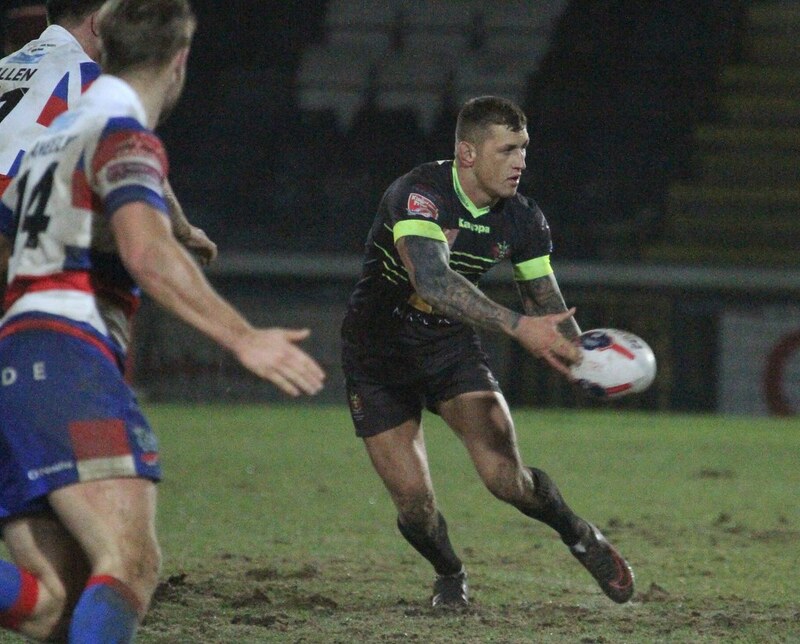 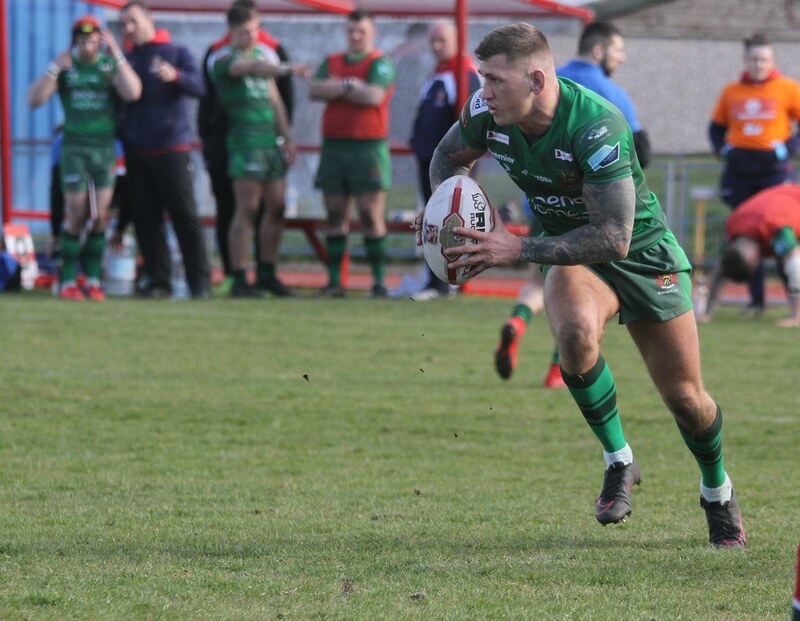 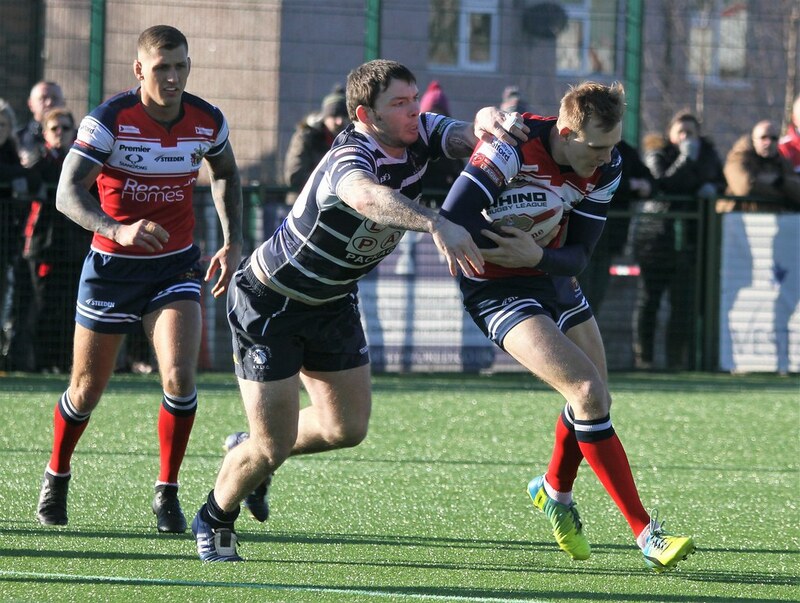 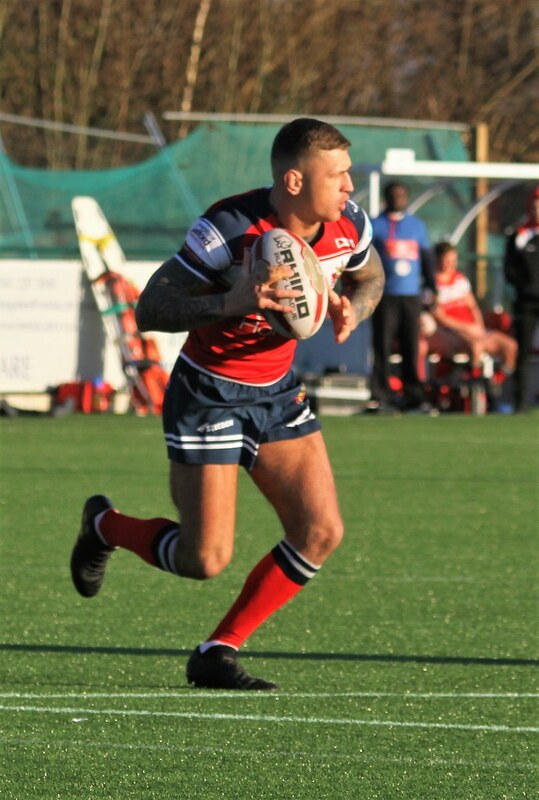 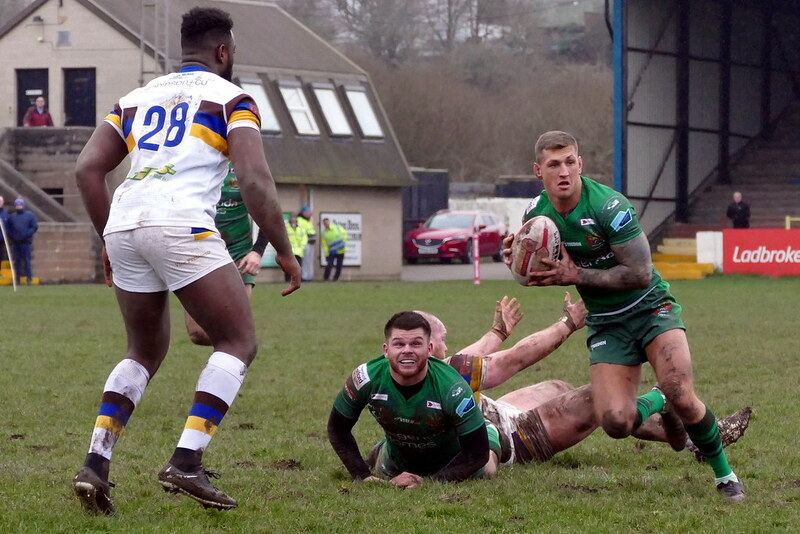 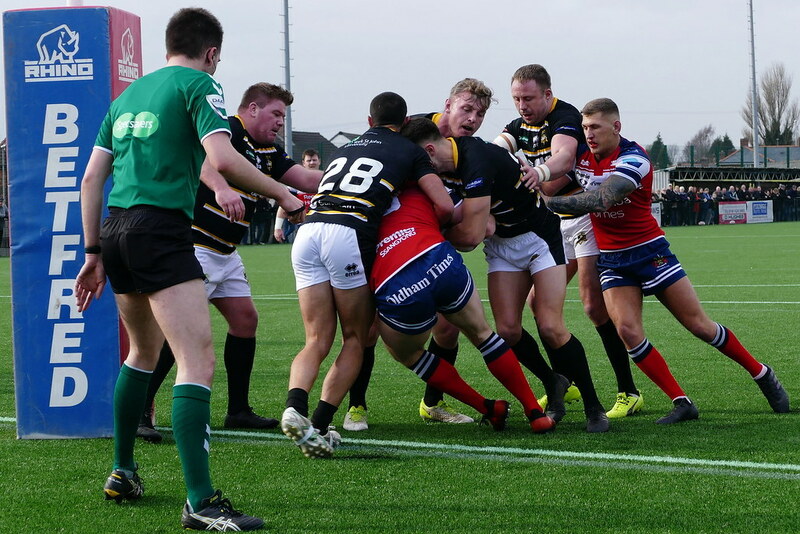 Played in 123 senior games for Roughyeds since making his debut in March, 2013 during Scott Naylor's early days at the club.